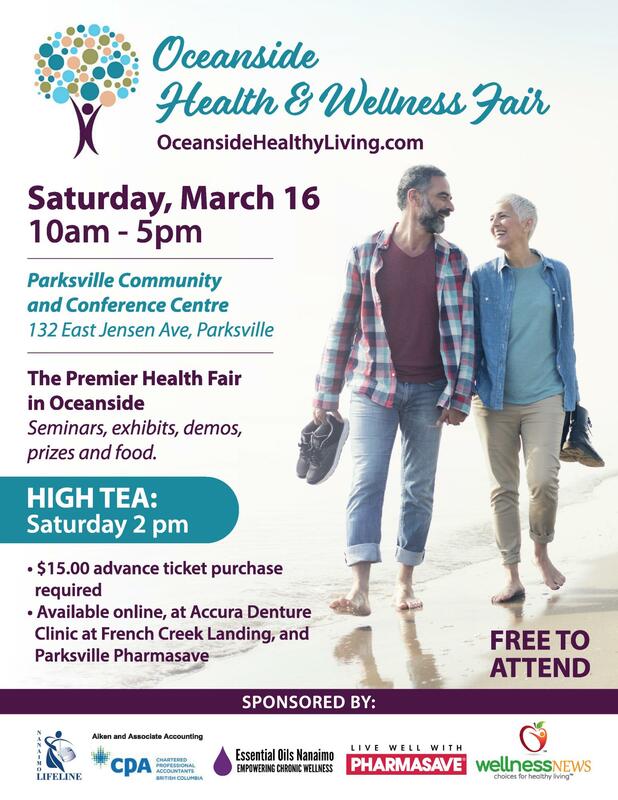 Every year we have a fair stocked with exhibitors - people like you who are passionate about Health and Wellness. 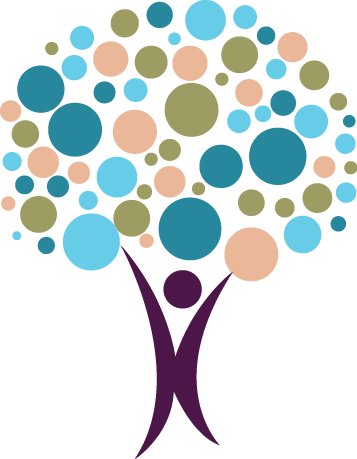 If you are a specialist, business owner or have been trained in health and wellness, you could be an exhibitor at our fair. Proceeds from the fair are used to support caregivers, dementia education, youth programs, and community collaboration. We thank our volunteers, presenters, exhibitors, sponsors, and helpers for the hard work that goes into this community event. Health professionals and exhibitors from across BC and Canada have come together to share with you what they know about living well. Find out more about health issues that matter to you from our health professionals in a number of break-out sessions. Browse through our exhibitors booths, tasting, sampling and learning about new health products.